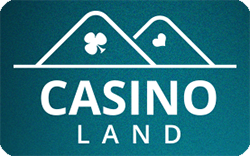 Evolution Gaming was amongst one of the first casino companies to bring live dealers to the table. Until then, live dealers were almost unheard-of, but thanks to leaps in innovation from Evolution Gaming, they soon became the Must Have product for any casino. Their initial live line up included roulette, baccarat, and blackjack – to this day, a casino lineup that has remained largely unchanged. 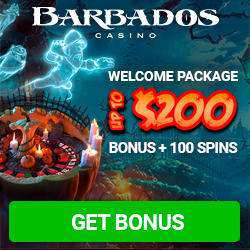 The company was founded in 2006, and in 2007, Evolution Gaming partnered with Gala Coral, along with other clients such as Stan James, William Hill, Blue Square, and Party Gaming. Fast forward to Riga in 2009, and the opening of state-of-the-art TV casino studios, where highrollers could play live in separate red and gold VIP studios. 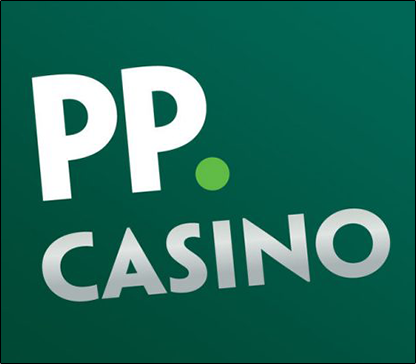 By this point, Evolution Gaming were working with Ladbroke's, Sporting Bet, Paddy Power, and 888. Things kept getting better – by 2010, the mantelpiece was crammed with awards – Evolution Gaming won EGR Live Casino Software Supplier, plus Software Rising Star of the Year. Furthermore, the television studio was expanded to over 2000 m². Another jewel in the crown – Evolution Gaming was the first live casino company to be awarded the prestigious eCOGRA Certified Live Dealer Seal. By 2010, London Roulette had been launched, and the were even more awards jostling for shelf space, including Live Casino Software Supplier of the Year for the second time running. The demand was ever-increasing, and the studios were expanded for a second time. In 2012, the company launched mobile apps for the iPad, and also signed an exclusive contract with Endemol to make Deal or No Deal a live game as well as an online game. As of 2013, punters could play Evolution Gaming products such as baccarat for the iPad, alongside live blackjack and live roulette. The firm has over 100 live tables, making it the biggest single-location casino operation in Europe. Nowadays, players can access Evolution Gaming feeds in an ever-increasing amount of ways – PC, iPad, iPhone, Android to name a few. The live casino studio is as realistic as it gets – well-trained croupiers deal cards, and spin wheels in front of an audience of thousands. And the innovation hasn't stopped – lately, the company has introduced the world's first live-presenter online slot game, call Mermaid's Fortune. Evolution Gaming is committed to compliance in regulatory and legal markets, and all games and broadcasts are licensed by the Alderney Gambling Control Commission.